There’s a lot to learn when it comes to deoxyribonucleic acid (DNA), but learning some key words & phrases may be easier than you think. We’ve put together a list of DNA key words, along with their definitions, guaranteed to teach you a thing or two. DNA Test: a genealogical DNA test looks at a person’s genome at specific locations. Results give information about genealogy or personal ancestry. 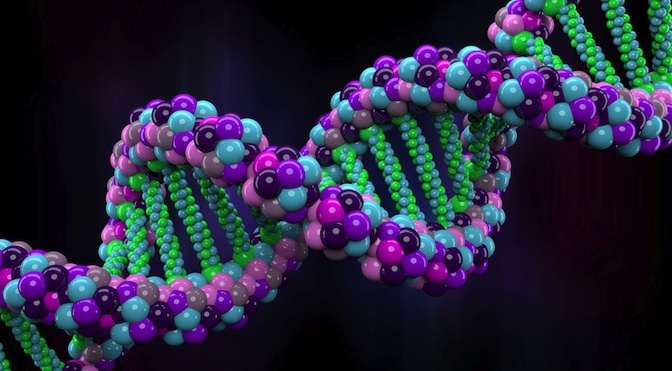 If you’re still itching to learn more about DNA, visit our website at http://www.dnasu.com or call us at 1.800.215.9948 today!